Popular TV actor Jay Soni and wife Pooja Shah are all set to welcome a new guest in their life, their first baby. To welcome their baby the couple threw a cute baby shower. In this cute event guests were asked to do a baby bump, and as requested all the men at function were spotted donning a baby bump. Celebrities namely Vivek Dahiya, Jay Bhanushali, Karishma Tanna marked their presence at the baby shower. These actors are looking so adorable while sporting these baby bumps, right! 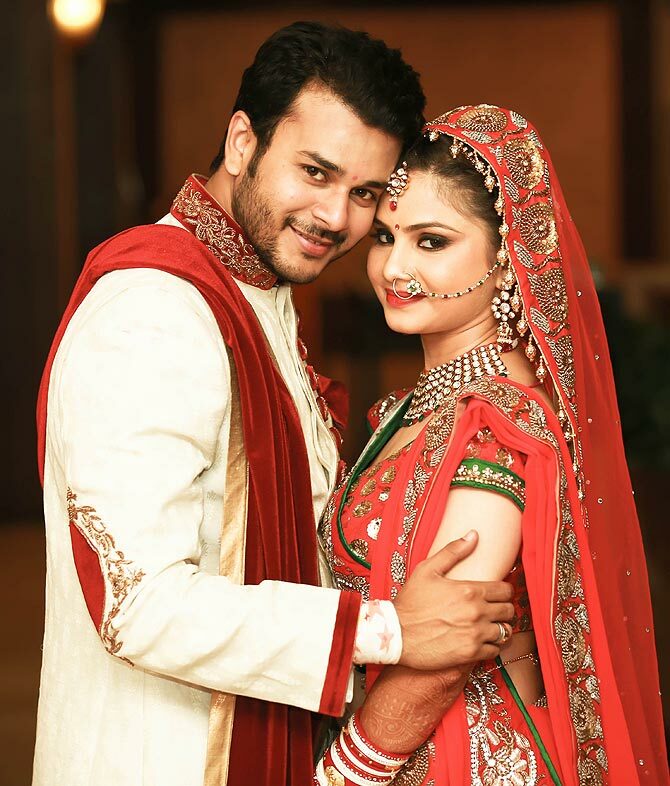 Jay Soni who became a household name after his show Sasural Genda Phool tied the knot with Puja Shah in the year 2014.